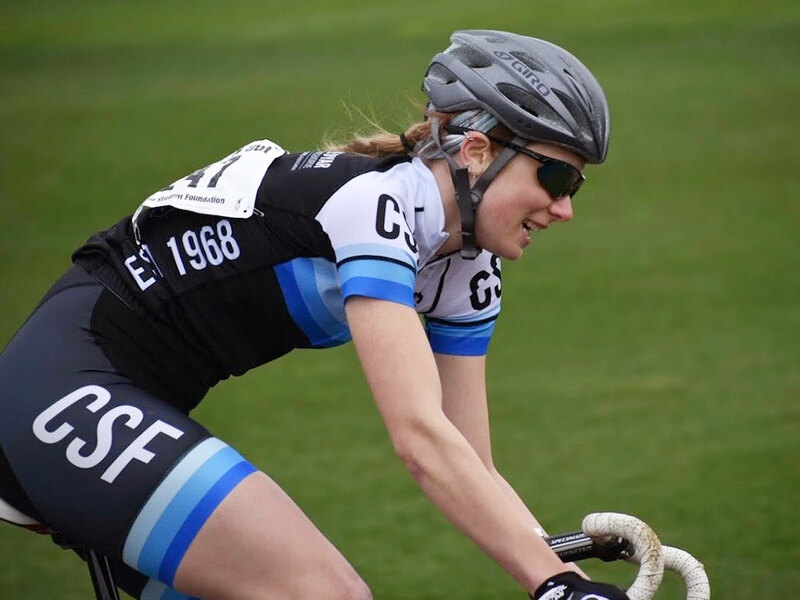 On Friday and Saturday, students from across IU will race in the legendary Little 500 bike race – and School of Education student Riley Peppler will be among them. Peppler is a junior studying Secondary Physics Education. This year’s race will be her second with the team from Christian Student Fellowship. After seeing CSF compete during her freshman year, Peppler knew she wanted to be a part of the team. As any rider can attest, balancing school work and training for Little 5 can be a challenge. As if going to school and preparing for a major race weren’t enough, Peppler also stays busy being a Resident Assistant, working in the Housing Assignments office and tutoring students. In order to get everything done, she plans her training workouts, which involve being on her bike 1-3 hours every day, at the beginning of the week around larger school assignments. “Essentially I am very organized but also very flexible as schoolwork takes more time than I planned or I get asked to stay over at work,” she said. With race day fast approaching, Peppler will be working hard to keep nerves at bay, something she has experience with. “Last year my nerves were heightened days before the race and actually dropped on race day. Before the race, I chose to listen to music and read in order to divert my focus from the race and the nerves that went along with it. Also spending time with my teammates and joking around with them helped me feel much more confident and excited leading up to the race instead of nervous,” Peppler said.